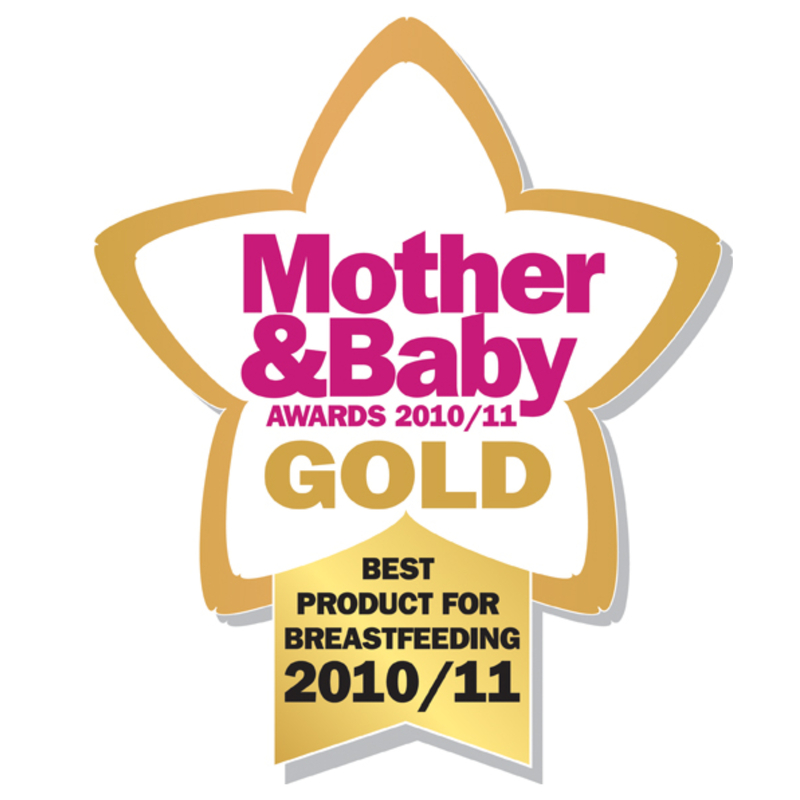 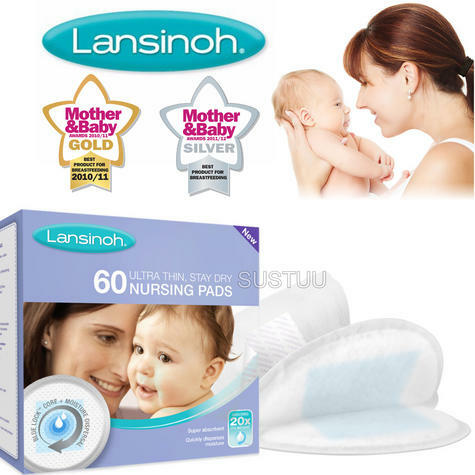 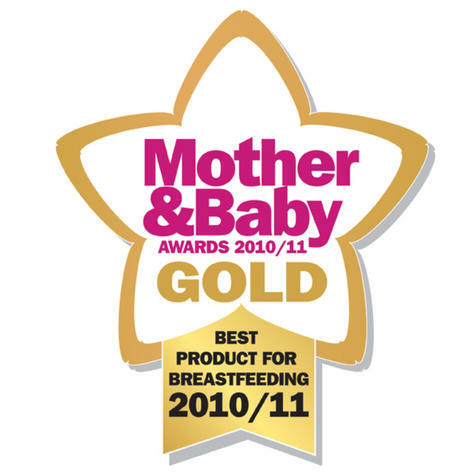 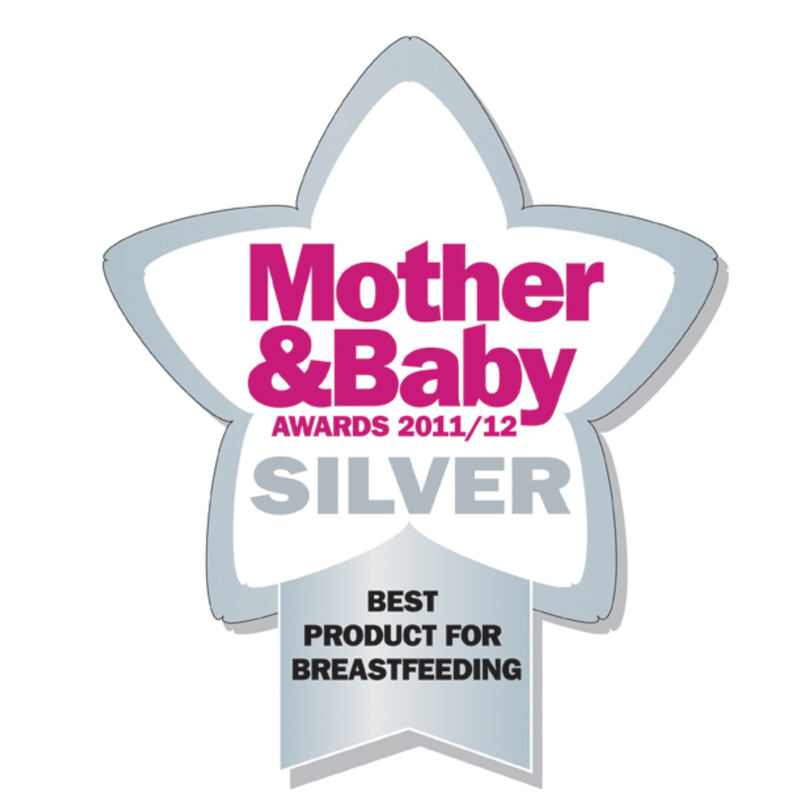 With it super absorbent polymer that keeps milk and moisture away from your skin, the Lansinoh Disposable Nursing Pad is comfortable and discreet. 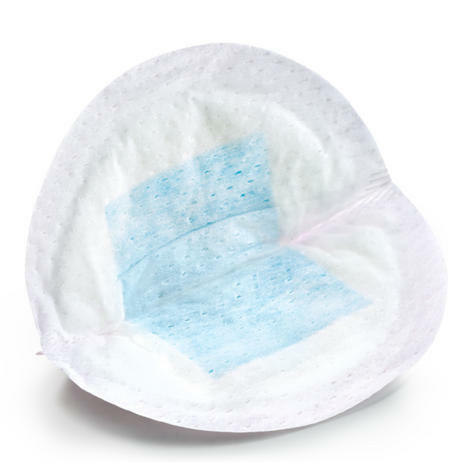 Ultra thin, it holds a surprising amount of liquid and keeps its shape when wet. 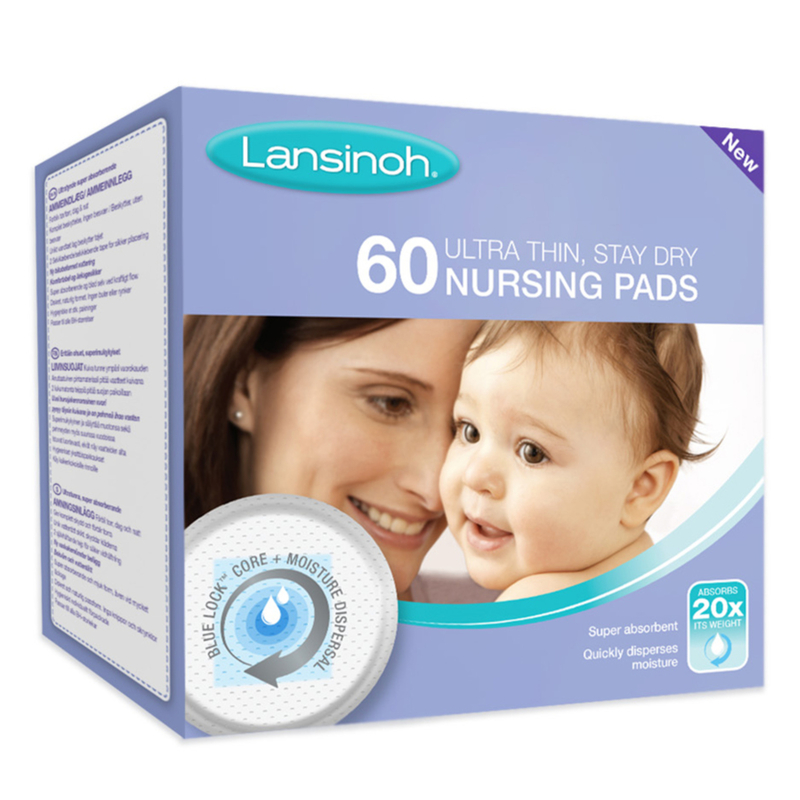 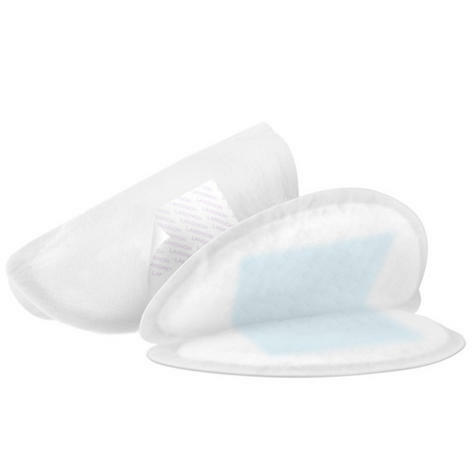 Featuring a non-slip adhesive tape to keep the pad in place, these pads are hygienically wrapped so you can pop them in your bag when you're out and about. Buy with Confidence from a Lansinoh Authorised Dealer and All Purchases come with a VAT Receipt.